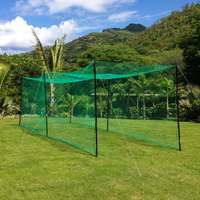 Mobile cricket cage with opening back for keeper practice. 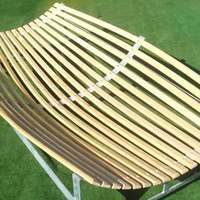 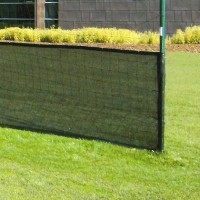 Available in 24ft and an extended 36ft. 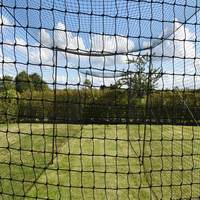 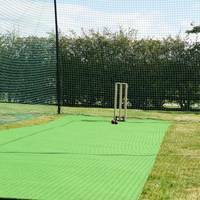 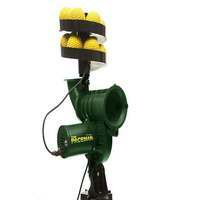 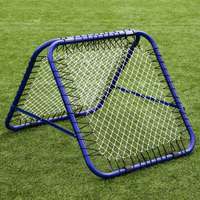 The Pro-Club Keeper Cricket Cage is specifically designed to offer both batting practice and wicket keeper practice in one mobile unit. 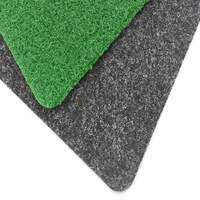 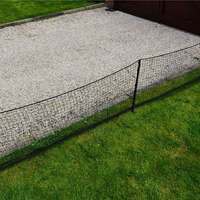 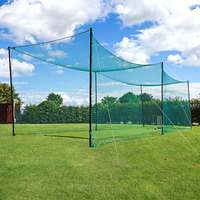 With an opening back panel the cricket cage transforms from an enclosed space to a mobile tunnel quickly and easily. 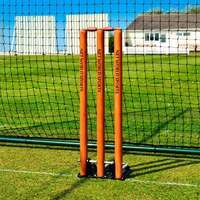 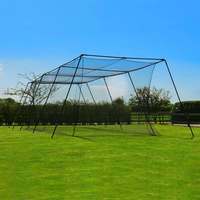 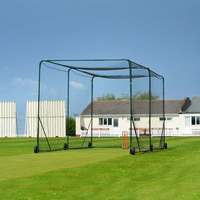 This mobile cricket cage is designed to be a durable piece of equipment that can serve multiple uses, yet still offer excellent manoeuvrability. 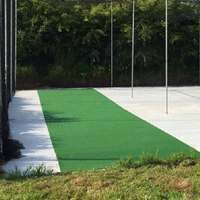 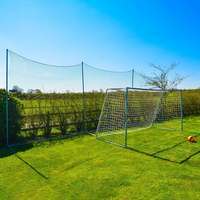 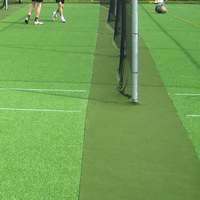 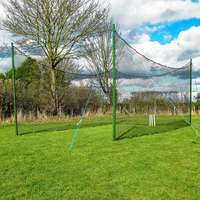 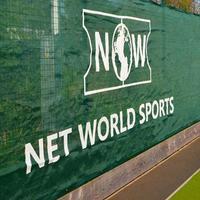 The easy transformation of this cricket cage makes it perfect for cricket grounds or school fields.